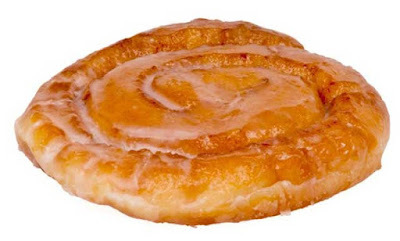 A Florida man was arrested for throwing a brick through the door of a convenience store to steal a single honey bun. 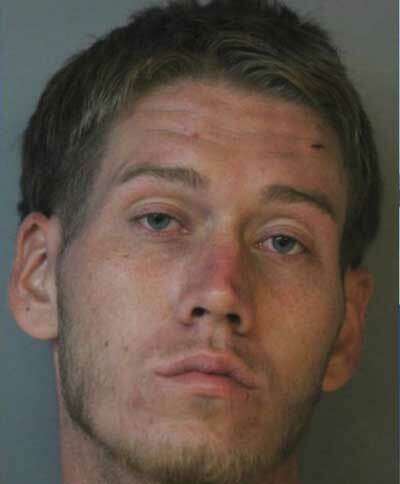 Ryan Fricks, 22, of Fort Meade, grabbed a couple packs of cigarettes and two energy drinks in the process, according Polk County deputies. The total value of items he stole was around $20. The damage to the front door, however, was around $1,000. Fricks told investigators he was on a "secret and classified mission", but could not disclose details of what the mission entailed. He added that he didn't care about the money, he was just thirsty. The burglary happened early on Wednesday morning at the Dixie #2 convenience store in Frostproof. Fricks admitted that after stealing the items he hid in bushes to eat the honey bun and drink the Monster energy drinks, while watching police respond to the burglary. They later found him hiding between two buses at a nearby school. Fricks was charged with burglary of an unoccupied business and petit theft (first offence). He was taken to the Polk County jail.